Our guest this week is Dr. Ken Ostlie, University of Minnesota Extension Entomologist, and Professor in the Dept. of Entomology, UMN. Ken’s primary research and extension responsibilities include corn insect pest management. 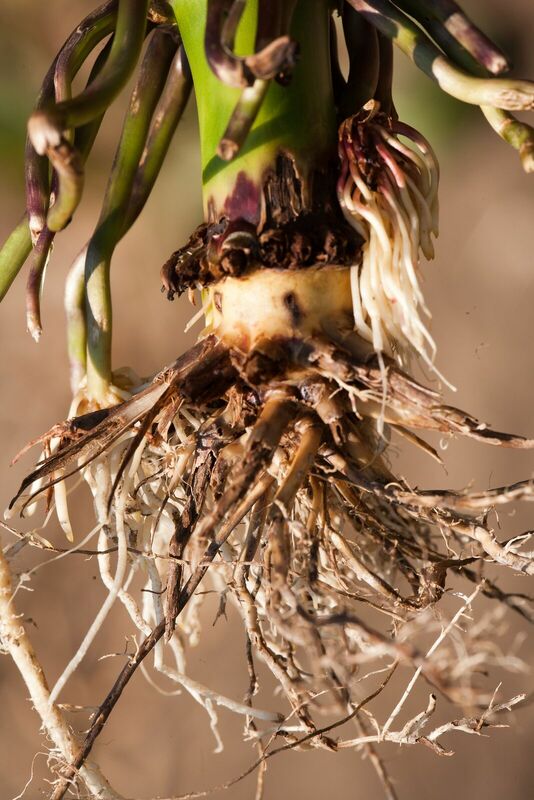 Ken joined us June 7, 2018, to provide an update on population trends for both the Western and Northern Corn Rootworm species in Minnesota. He also reviewed some of the recent research he is active with regarding the status of Bt resistance in WCR in Minnesota, as well as some methods for monitoring adults, later this summer. 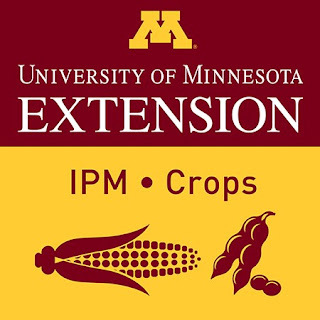 This podcast was hosted by Bill Hutchison, Coordinator of the UMN Extension IPM Program and Dave Nicolai, Crops Extension Educator & Coordinator for the Extension Institute for Ag Professionals. Special thanks to Anthony Hanson, Extension Post-Doctoral Associate for recording and technical assistance.